NEW PRODUCT – Glitch Scarf by Glitchaus « Adafruit Industries – Makers, hackers, artists, designers and engineers! 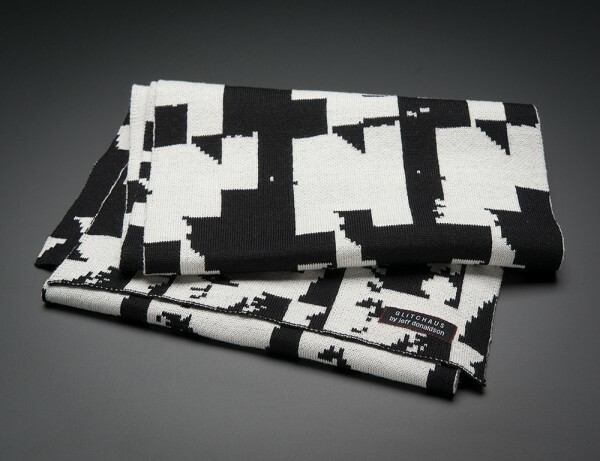 NEW PRODUCT – Glitch Scarf by Glitchaus – Remember when your NES would suddenly decide to scramble mid game? Our very own Jeff Donaldson, is a glitch art pioneer and creator of notendo. He’s also a designer whose practice is based on these bugs and glitches, such as this comfy glitched out winter-wear. 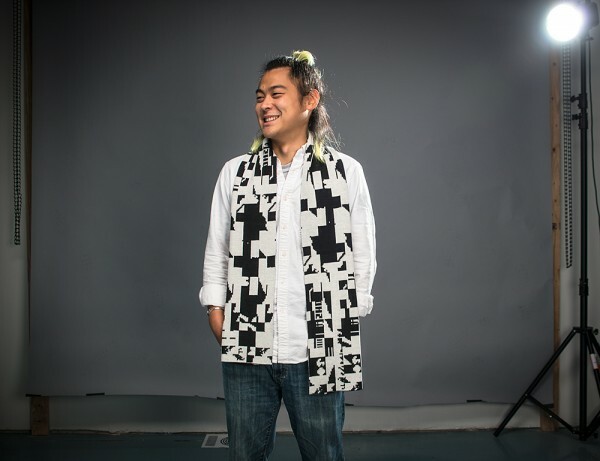 The pattern for this scarf was designed by preparing a NES to intentionally short circuit, producing a unique design to keep you warm in glitchy, 8-bit style. Scarves measure 175x25cm / 68×9″ and are 50% merino wool, 50% soft acrylic. The backside of the scarf is mirror inverted meaning the colors are swapped. The merino wool makes it a pleasure to wear, the soft acrylic makes it a pleasure to care. Hand or machine washable at 30º Celsius with a wool program. Certified Oeko-Tex 100 Standard material.